Capture video evidence in extreme high-risk locations with the V16 MX-V16A-6D6N079 6MP Outdoor Network Corner-Mount Camera from MOBOTIX. Equipped with day and night sensor modules, this camera delivers up to 6144 x 2048 resolution at 6 fps. The camera's B079 7.9mm lenses render horizontal and fields of view of 45° and 34° respectively. 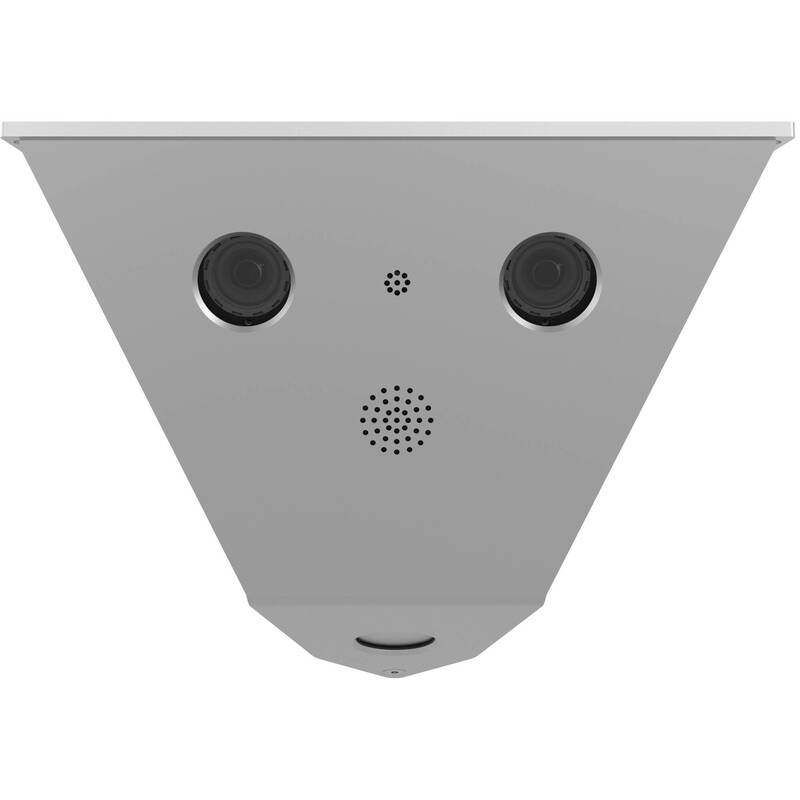 A microphone and a speaker are built into the camera housing, allowing for two-way audio communication. The V16 comes with an internal 4GB microSD card for onboard storage of recorded footage. Designed for simple connectivity, the camera uses PoE technology to transfer data and power over a single cable. ONVIF compliance ensures compatibility with a wide range of surveillance equipment.